Danny decided to use his experience to help smaller charities to evolve as they all struggle in a very competitive marketplace. He also realised that there was a gap in the market to work with companies around their Corporate Responsibility to help them to make a bigger difference without detracting them from their day to day business. It starts with getting the correct fit for a charity partnership which many do not have. 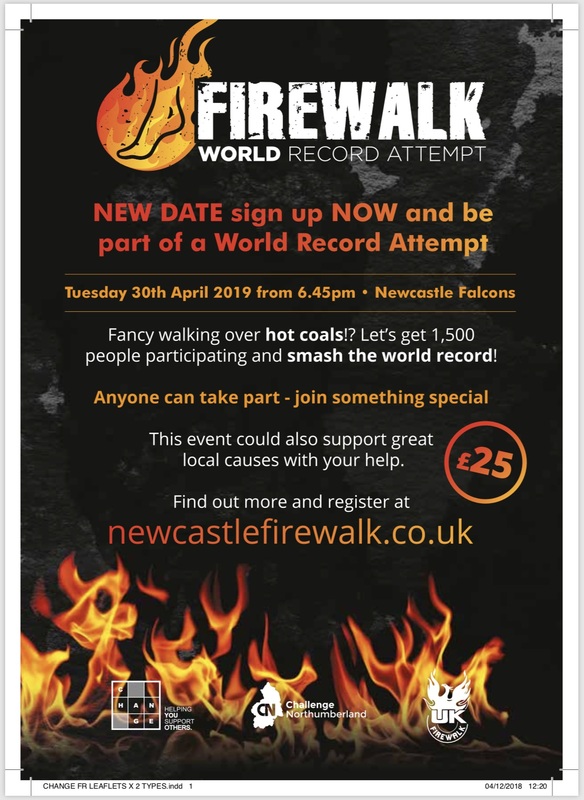 Danny discusses his biggest event this year, the World Record Firewalk which is on 30th April at Newcastle Falcons. Danny created this event to allow any charity to buy places and raise funds without the stress of organising it from scratch. It is already the largest in the UK and we are hoping that enough people sign up to make it a World Record.